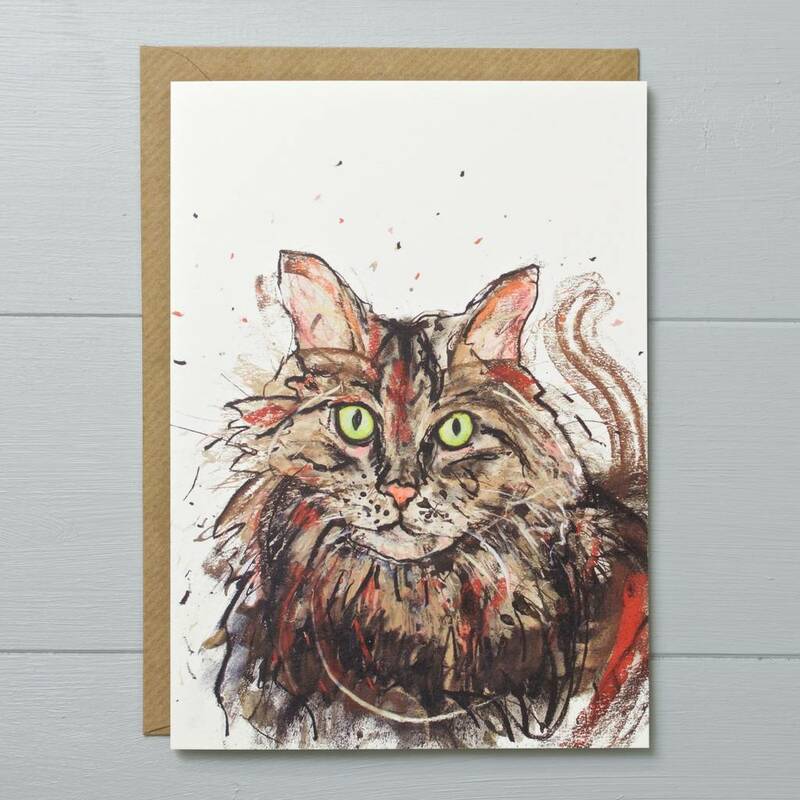 A perfect greeting card for any cat lover! 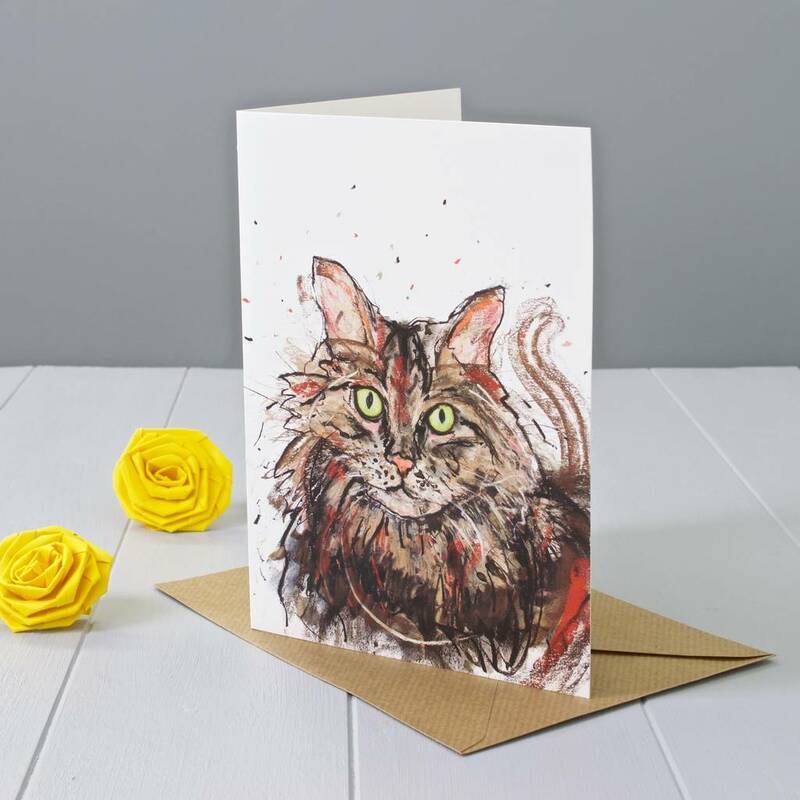 This moggy greeting card is perfect for any animal lover young or old and it is bound to make the recipient smile with the cat having a typical crazy expression on it's face! You could use the card for many life's occasions like birthday, anniversary, good luck or thank you, the choice is yours.